Freemasonry has been around since the 16th century. Most likely you know of someone who is a Mason. Many people view Freemasonry as a bunch of old guys with secret handshakes socializing to get a way from their wives. The fact of the matter is that most rank in-file Masons have no idea what it is even about. It is not until you get to the higher degrees that you learn the “secrets” of the their agenda, their true belief system. This is deliberately done to conceal the true nature of the organization. Low-level members do charities and sponsor highways all which looks so innocent to the general public. This could not be further from the truth, Freemasonry is a religion, a satanic cult. Yes, he said Lucifer is equal to God and God is bad and Lucifer is good. Sounds like a dandy organization. Modern Freemasonry is an extension of ancient Pagan religions. They are a revival of the mystery religions of Babylon and other ancient nations. This is apparent in their customs and in the use of ancient Pagan symbols such as the Egyptian Eye of the Horus. 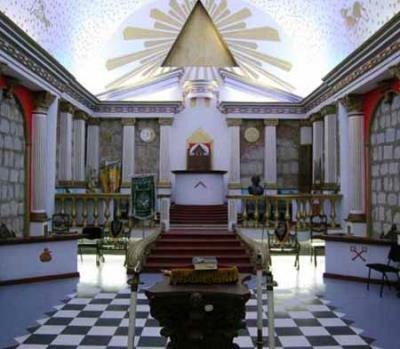 "Masonry is regarded as the direct descendant, or as a survival of the mysteries... of Isis and Osiris in Egypt..." - [Robert Freke Gould, Past Senior Grand Deacon of England, Vol. 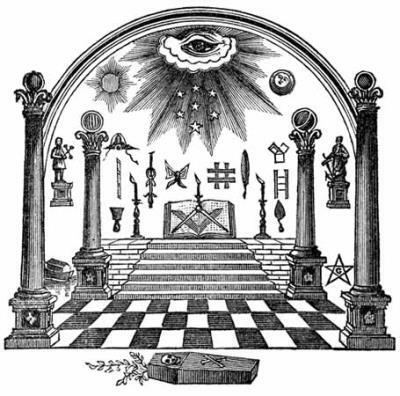 1, p. 13, History of Freemasonry; New York, 1884]. 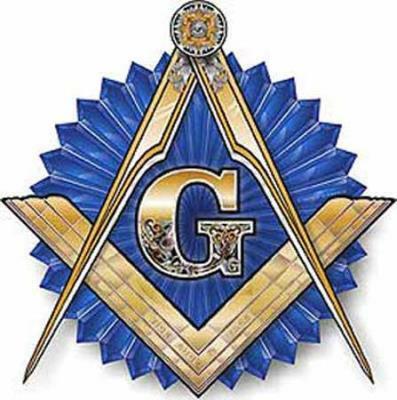 Freemasonry is an occult religion pure and simple and leaves no doubt whom “The Great Architect Of The Universe” as denoted by the “G” in their compass logo actually is - Lucifer.